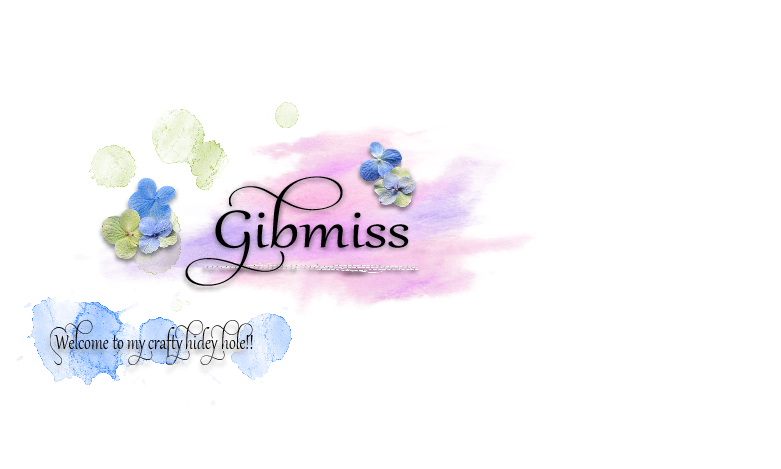 Fabulous weather here for our visitors here in Gib...if its bad you always keep apologising!!!!! It's brilliant to look through your little porthole - well done on this weeks entry. OW Sylvie you ahve excelled yourself, this is absolutely wonderful! what a fabulous card, sylvie!! absolutely gorgeous! 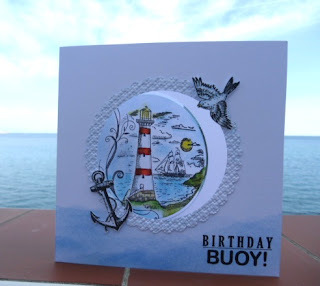 What a super idea and card Sylvie, Im sure Roy will be bowled over by it! Sylvie - this is a fabulous card. I really like the colouring too. I have this set of stamps - and use them often - check out my card!! Wow! This is just FAB Sylvie! I love how you've made the scene come together so well! This is gorgeous Sylvie, your frame for the circle is super. Wow, this is fabulous, great colouring too. I have this set so you have provided me with great inspiration too. Great card - the aperture is like a porthole. 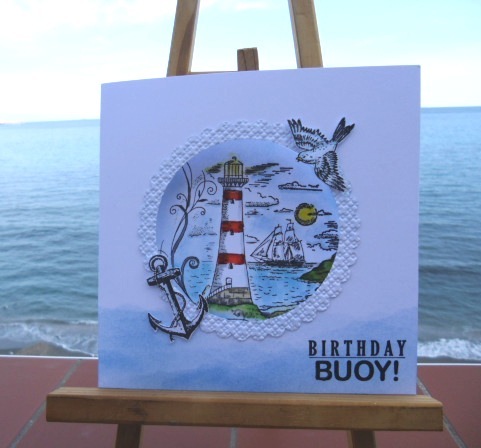 Beautiful card - love the seaside scene. A brilliant card, I love it. 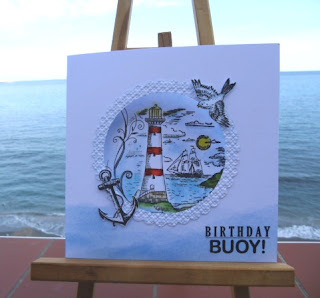 What a terrific card, your seascape looks perfect with the 'porthole'. Love the way your card matches your background. Fab stamping and colouring. Oh Silvie, this is simply fabulous. Love the stamp set and your colouring is perfect. Brilliant card. 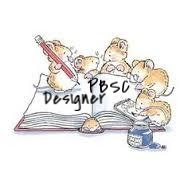 Sylvie, you coloring is fabulous...and what a great stamp set! OMG'osh! Your card is gorgeous! I really impress by your idea for the birthday wishes card.It look so fabulous. Oh...my...word. This is absolutely amazingly stunning! GORGEOUS--I am literally in awe of this!!! 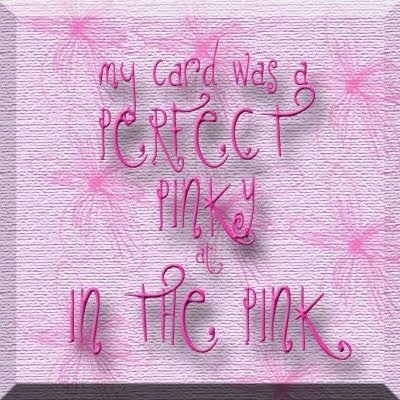 So love sentiments...haven't seen that one, yet...so sweet...what a handsome card, Sylvie!! !